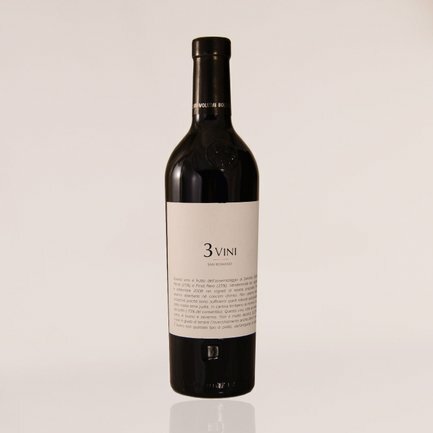 A vivid ruby red wine which offers spicy and floral notes on the nose. The 3 Langhe Red Wines from the San Romano winery takes its name from the 3 prestigious grape varieties – Dolcetto, Nebbiolo and Barbera – used to make the wines. The absolutely minimal presence of sulphites, and the freshness and enfolding nature of this wine, make it an outstanding choice to accompany every course of your meal.